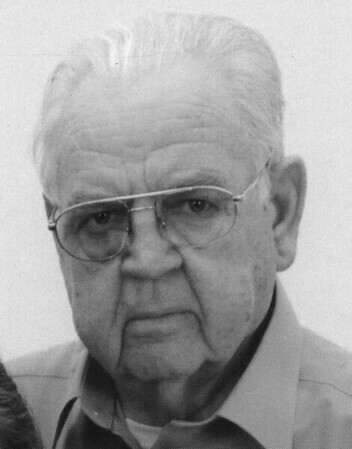 Clifford Dunbar King, 83, of Bristol, beloved husband of Patricia (Davies) King, died on Saturday, Feb. 2, 2019, at Bristol Hospital. Clifford was born on Dec. 6, 1935, in DeKalb County, Ala., and was a son of the late William E. and Lillian E. (Carnes) King. Clifford honorably served in the U.S. Navy for two years followed by the U.S. Army, with tours of duty in Korea and Germany. He was a longtime Bristol resident and retired from the City of Bristol in 1999. In addition to his wife of 57 years, Clifford is survived by two sons and one daughter-in-law, John E. and Holly L. King of Bristol, Erik L. King of Bristol; his granddaughter, Abigail L. King; and several nieces and nephews. In addition to his parents, he is predeceased by his four brothers, Luther, Francis-Lewis, Jesse and Frank King. Posted in The Bristol Press, on Tuesday, 5 February 2019 19:25. Updated: Tuesday, 5 February 2019 19:28.